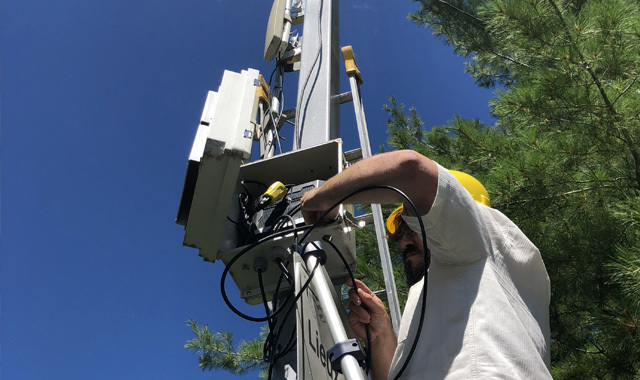 The ZAP team acquired a solid knowledge of wireless technologies and a renowned mastery in wireless network installations and configuration. We plan, deploy, improve and manage your network installations so you can benefit from their possibilities as much as possible. The solutions offered by ZAP are performant and adapted to your reality. For a wifi coverage in a park, a commercial artery, an ice rink, the library or even the community center of your area, the ZAP team will guide you throughout the entire process. We offer a handy product. You would like to meet us and have your project evaluated? Since 14 years now, ZAP (formerly called Île sans fil) is developing Wifi in public areas. We are now the largest Wifi public network in Canada » devient « ZAP (formerly Île sans fil) has been developing public wifi areas for 14 years now. Today, we are the biggest public wifi network in Canada. More than 500,000 citizens and visitors use it daily.